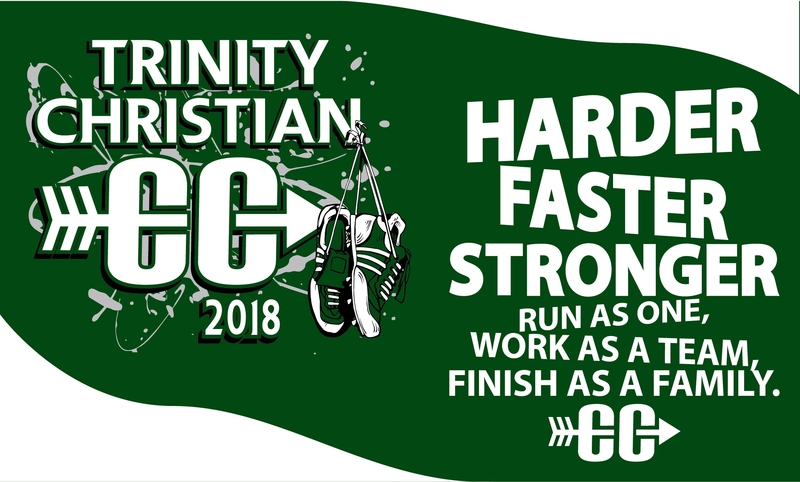 This year's Cross Country apparel will be available on line until until 9 a.m. on Friday, August 17, 2018. Orders will be delivered to school before the first Cross Country meet on August 30th. If you have any questions you may email lisa@getbranded360.com or call Get Branded 360 at 712-546-4911.